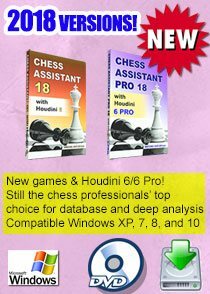 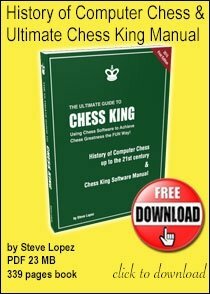 There is a huge sale this week on Amazon for Chess King Training 6 CD-Rom combos: Great interactive chess training! 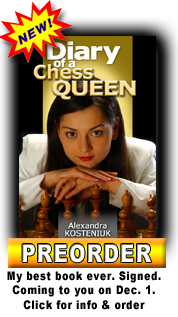 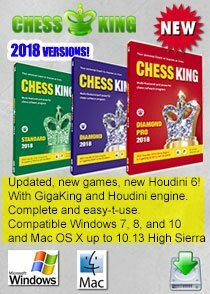 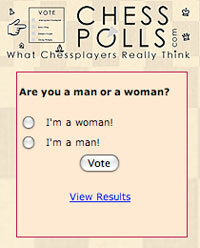 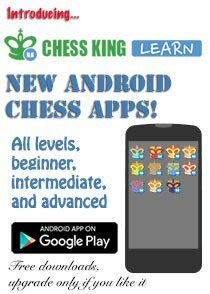 "I used the disk Tactics 3 all the time to train," says Chess Queen™ Alexandra Kosteniuk, the 12th Women's World Chess Champion. 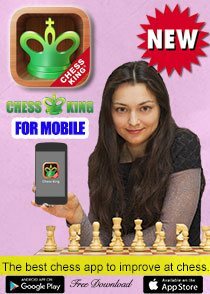 Crazy/Funny Chess Video from Germany!